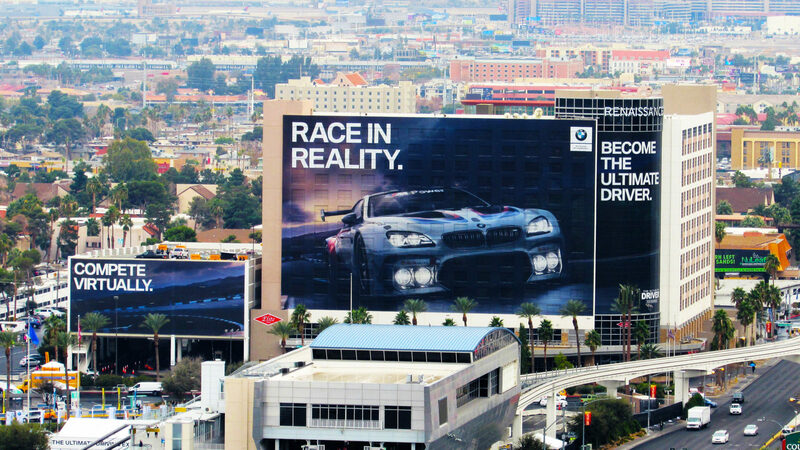 Elite Media is best known for our work in Las Vegas providing large scale building wraps, wallscapes and digital spectaculars for national advertisers and convention exhibitors. 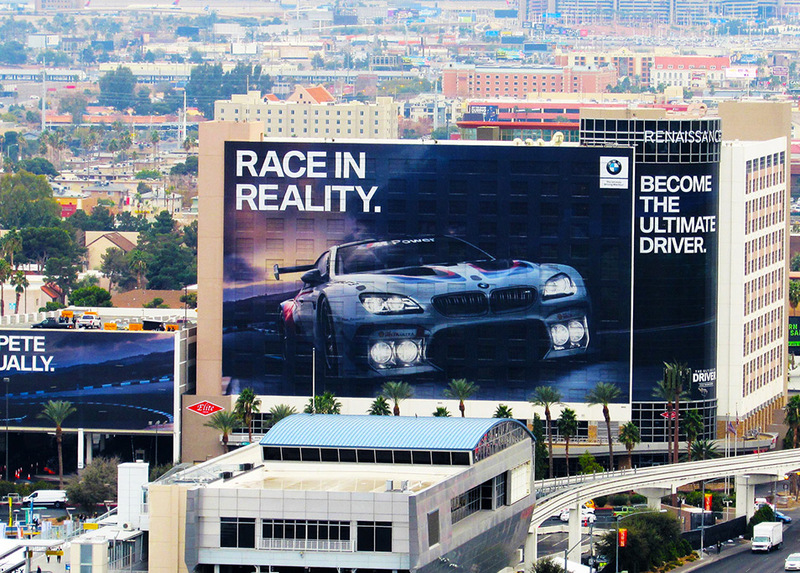 Setting new standards in OOH opportunities for over 15 years, Elite Media’s installations are internationally recognized. Elite Media’s building wraps surround one of the world’s largest convention centers – The Las Vegas Convention Center – and attract the attention of all convention visitors boosting brand awareness. Elite Media brings big ideas to life. Our body of work includes the largest special event building wraps across the country.